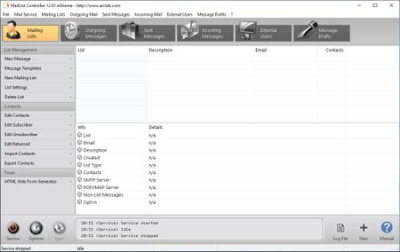 Find MAC Address is an easy way to find the MAC address of a local or remote computer on the network. 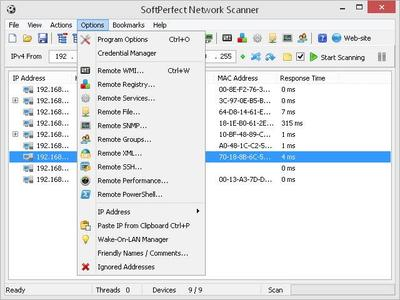 Select the target and method and find the MAC address of a remote computer on the network. With Find MAC Address, you can find the MAC address of not only their local or remote computer, but also of any other computer that fits within the specified range of IP addresses.